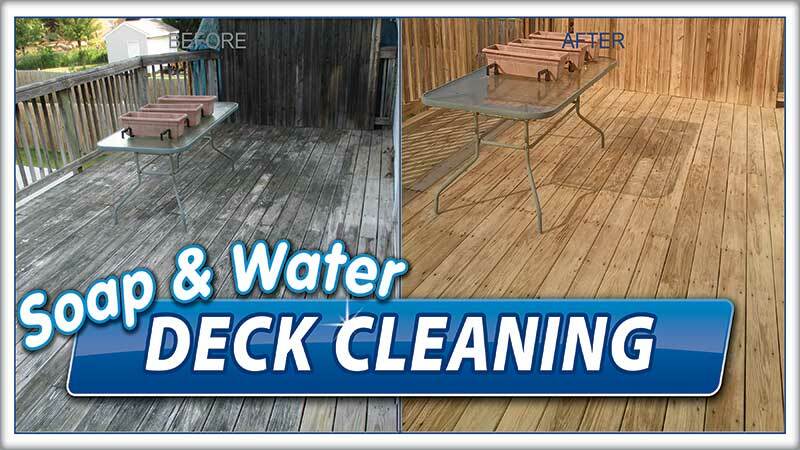 Extra Mile Powerwash makes your deck look new! 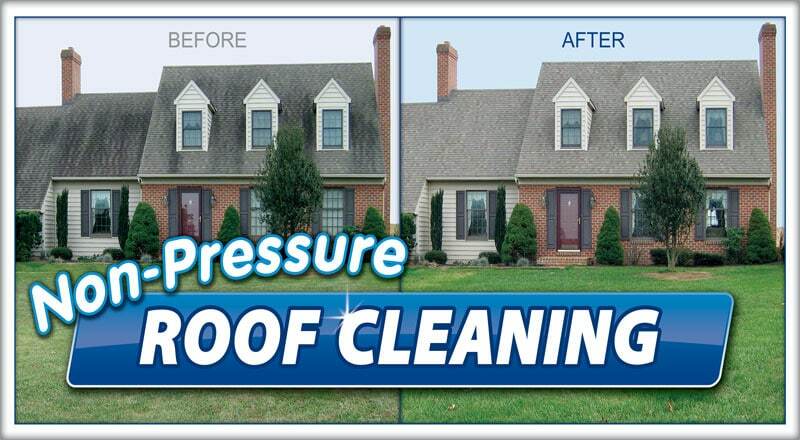 Non-pressure roof cleaning to restore the appearance of your home. Extra Mile Powerwash is your trusted local pressure washing contractor in Berkeley County in the Eastern Panhandle of West Virginia and surrounding area. With our professional equipment and annual continuing education efforts, you can be assured of a professional job completed in a timely manner. We specialize in customer service and look forward to creating another customer for life. 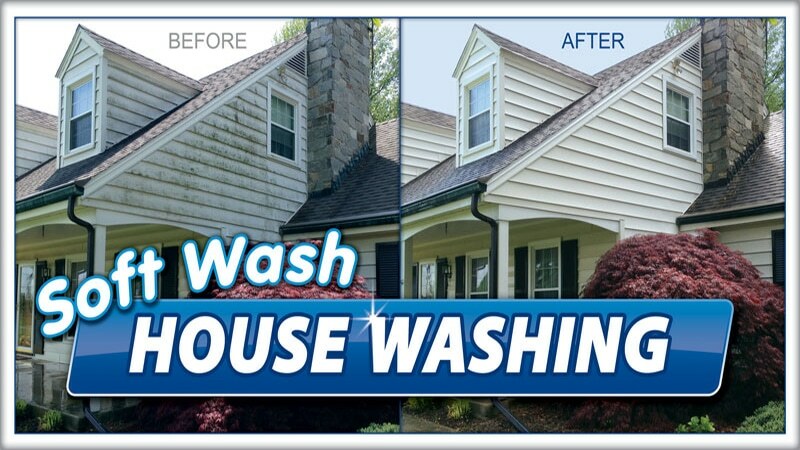 Using the latest soft washing technology and quality specialized cleaning solutions, we will safely and gently deep clean your home’s exterior without the use of high pressure water, which can potentially damage your siding and other surfaces. Extra Mile Power Washing is the number one choice for protecting your roof from the damaging bacteria (Gloeocapsa Magma) that feast on your roof’s shingles and cause those ugly black streaks. We are the Eastern Panhandle’s #1 choice for protecting your roof. Extra Mile Power Washing is Martinsburg’s top choice for wooden deck and fence cleaning and restoration services. 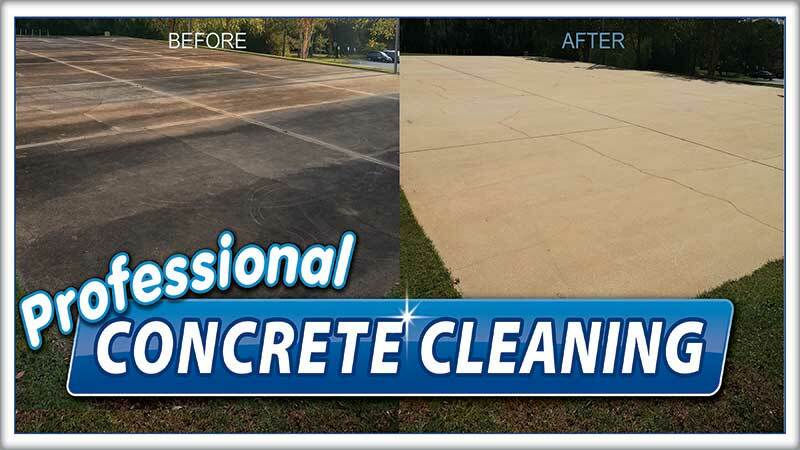 Extra Mile Power Washing is the Eastern Panhandle’s top choice for removing dirt and grime, grease, rust and other ugly stains from your home’s driveway, patio, or sidewalk.